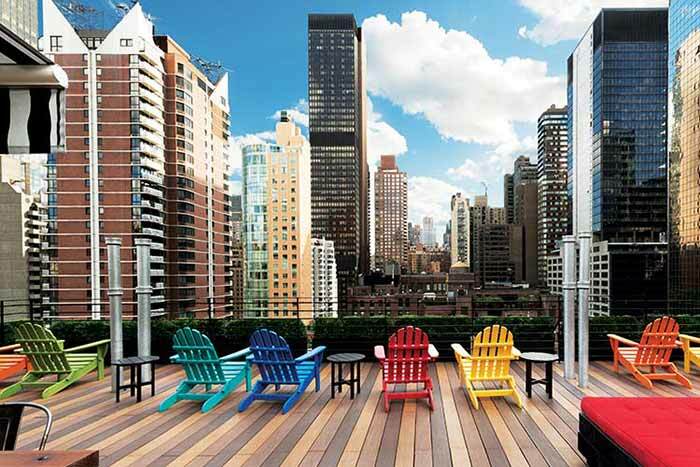 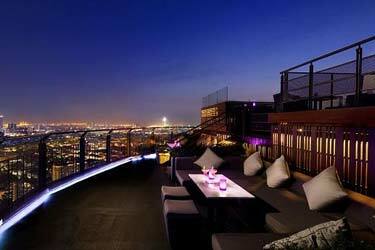 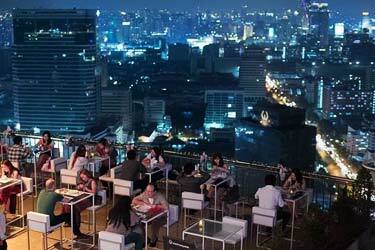 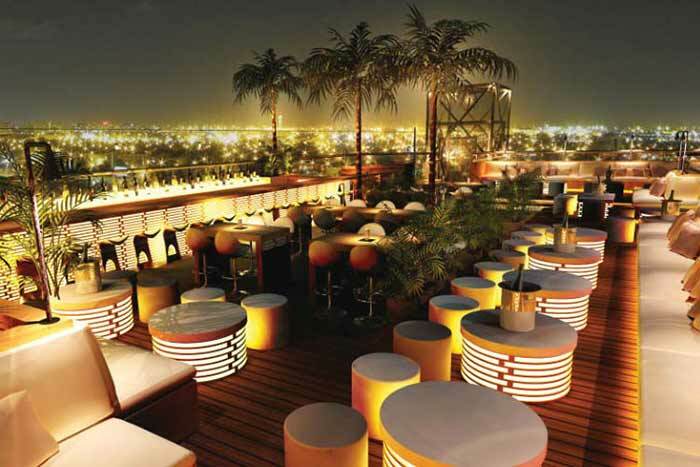 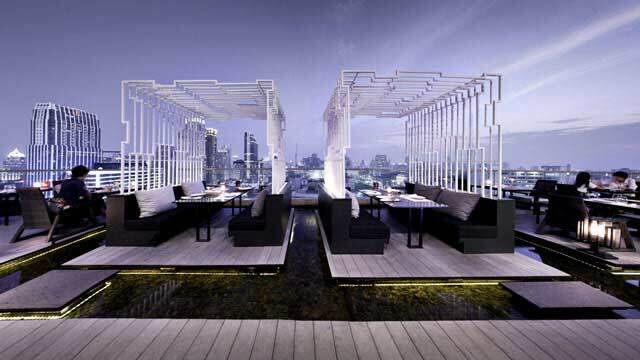 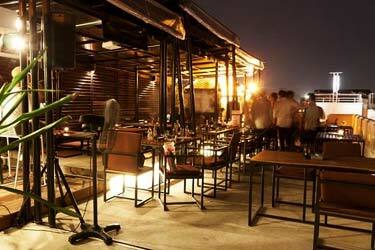 Zense Bangkok is a good rooftop bar which many regard as a perfect drink place in Bangkok that is not to crowded. 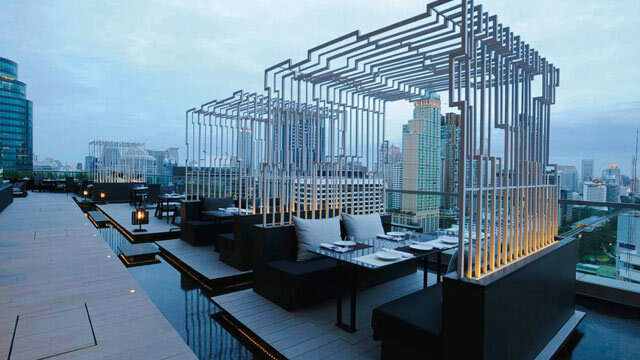 The roof terrace is stylish decorated in minimalistic Zen-style and situated near many of the famous shopping centers available in Bangkok, so location is perfect. 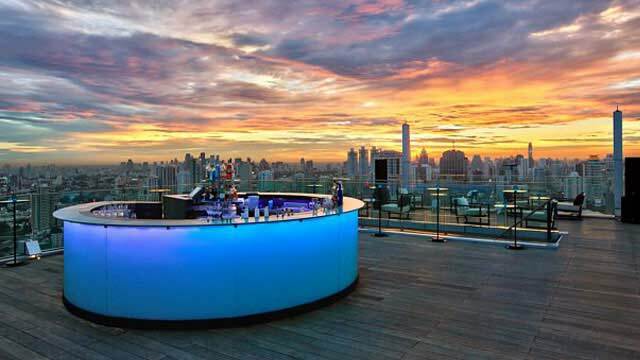 Zense rooftop bar offers both indoor and outdoor seating, fine views of the Bangkok skyline and from the roof bar and you can order signature cocktails and food from five different kitchens. 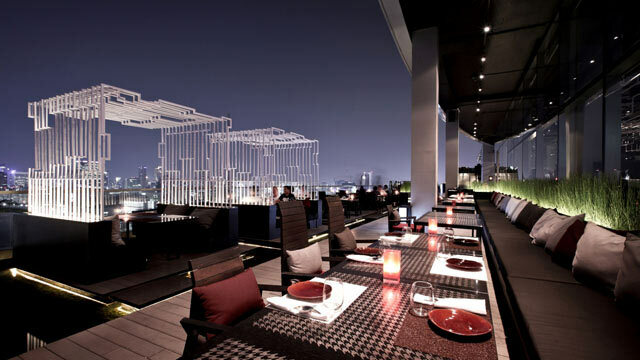 Choose between Thai, Italian, Japanese or Indian. 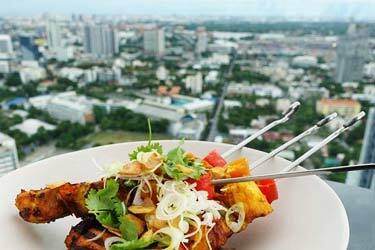 Prices are pretty good compared to other rooftops in Bangkok, so in that (z)ense one of the top rooftop restaurants Bangkok has to offer. 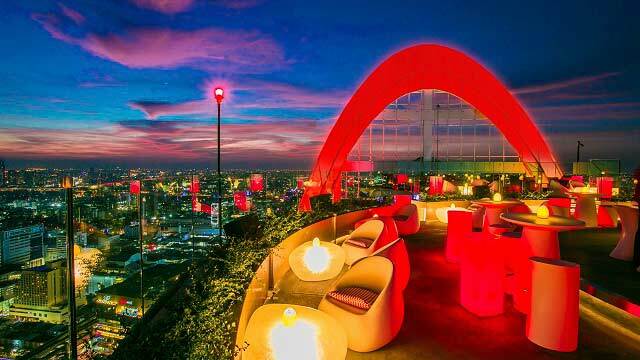 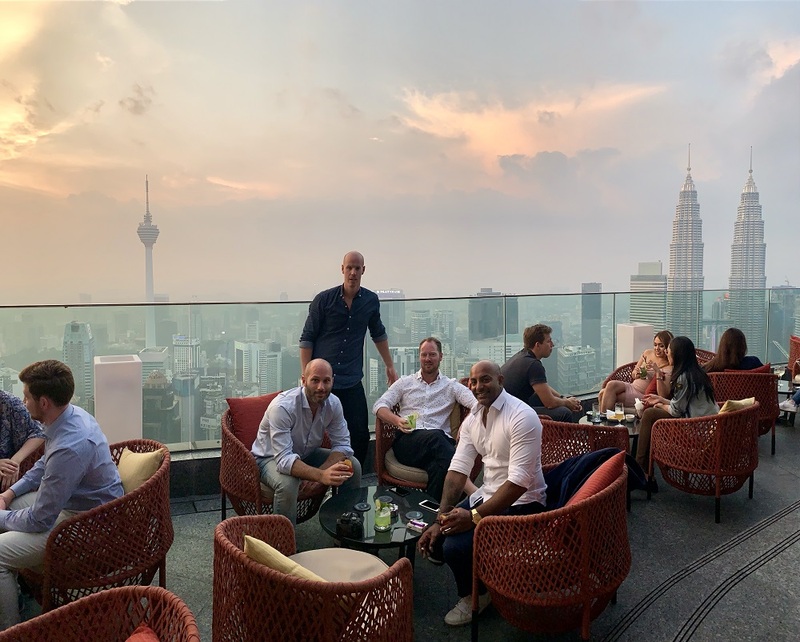 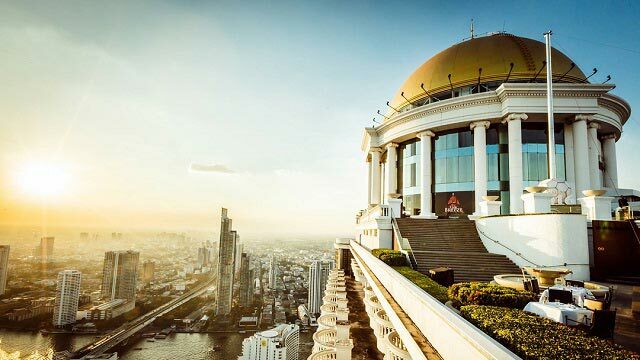 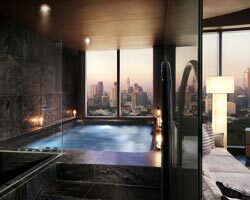 The Zense rooftop bar is located at the famous building Central World (why it often goes by Zense Central World), and is part of the the Heaven Bangkok establishment, including Shintori (japanese restaurant) and the clubs Horizons and Heaven on the floors above.